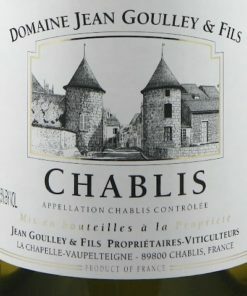 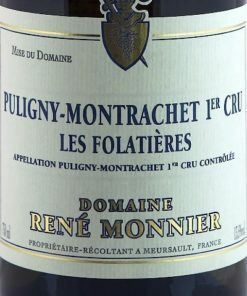 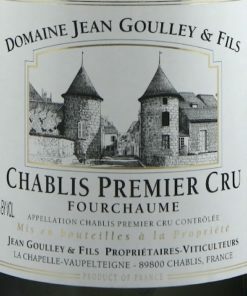 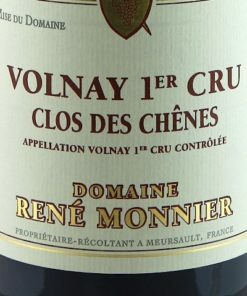 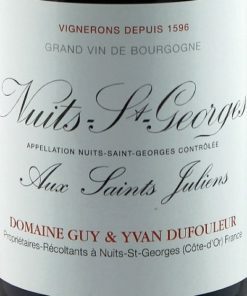 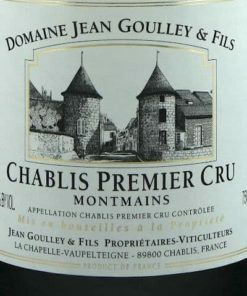 View cart “Chablis 1er Cru Montmains, Jean Goulley” has been added to your cart. 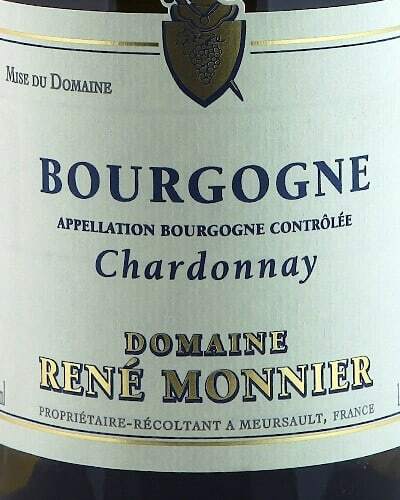 Elegant style of Chardonnay with a lovely lees weight and balanced oak flavours. 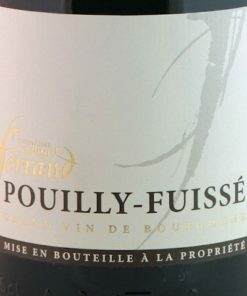 Quite a rich style with a touch of minerality on the finish. A petit Meursault.